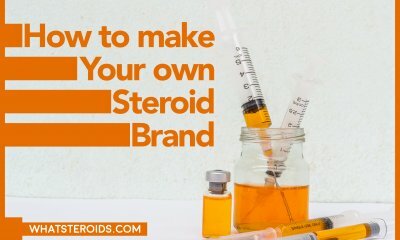 A new book by Dr. Warren Wiley suggests that there is a natural alternative that will give you a better end result than taking anabolic steroids. 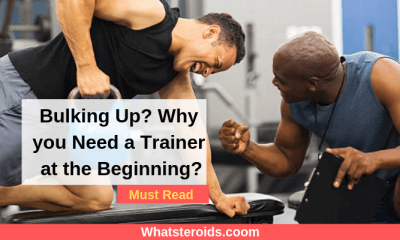 He states that by using the right physical trainer and eating properly you will have the same effect after 12 weeks as a person who took steroids for the 12 week period. 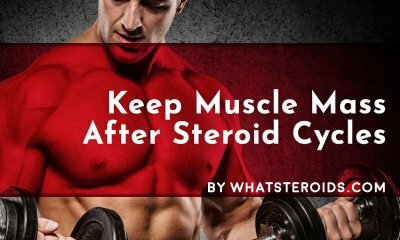 The reason is that when you take steroids you tend to work harder and exercise more anyway so that is what gives you the muscle bulk. 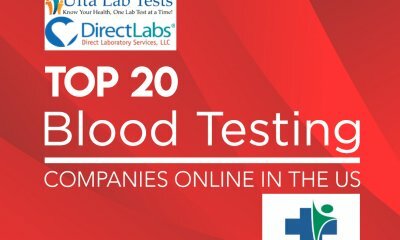 Dr. Willey uses a person he calls LD who is a success story of using natural treatments in bulking up, losing weight and gaining a better physique. Unfortunately, there are no before and after photographs to support the written evidence. After 12 weeks this person, LD changed his body statistics from 182 pounds with 16.6% of body fat to 177 pounds and 5.5% body fat. This means that he lost over 19 pounds of fat but gained 14 pounds of muscle. And this person just happened to be sixty years old. How can this be I hear you ask? Well, the good doctor goes on to say that he has had people lose 60 pounds in fat while increasing muscle mass by 30 pounds. Now this story is starting to sound too good to be true! The doctor then talks about the importance of eating the right food and drinking enough water. 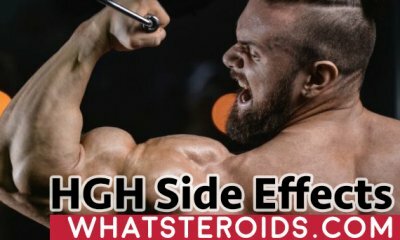 Many people do tend to forget that food is one of the most important factors in bodybuilding and getting a good physique. Food can be used like a drug to alter hormones within our body. For instance, food can be used to spike insulin levels, lower them and to keep them relatively stable. 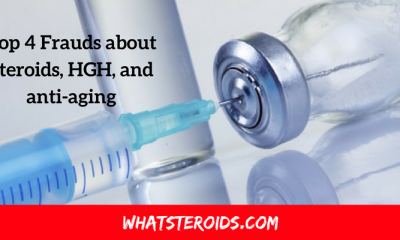 If you time your intake of food with your rigorous times of exercises and physical activities you will be taking advantage of the food’s drug-like qualities. This is even making sense now about food and exercise. So far nothing is very out of the ordinary and these ideas are very like Dan Duchaine’s from his book Underground BodyOpus. 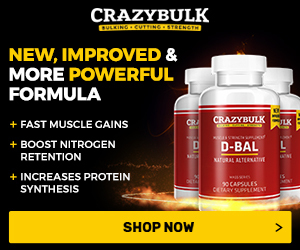 Dan talks about the Isocaloric approach that is followed by a very low carb diet when weight loss plateaus followed by a weekend of carb loading. 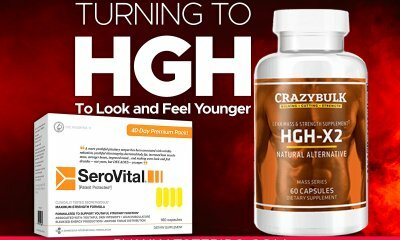 This allows you to gain muscle while at the same time to strip your body of fat. Dr. Willey then talks about eating before and after workouts and different options available. Up to here the book is doing Ok and is not sounding too bizarre but then Chapter 12 rears its ugly head and of we go. 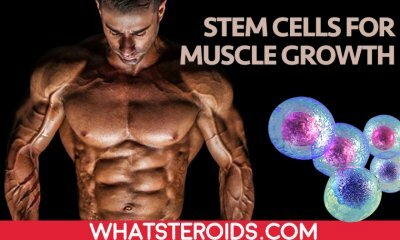 There are lots of ways to put on muscle mass, however, the most eminently known due the explosion of bodybuilding is all the way through the make using of of steroids. 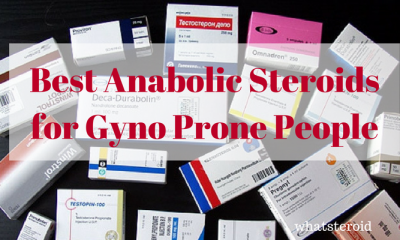 Steroids are naturally cast into two main categories. 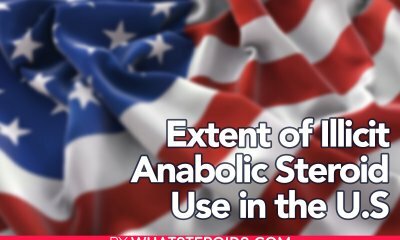 “Anabolic” which refers to its ability to help build lean muscle mass, and “Androgenic” refers to its ability to help in the development of specifically male attributes. The problem is that he wasn’t increasing his muscle mass, he was retaining fluid which is what happens after a very low carb plan. 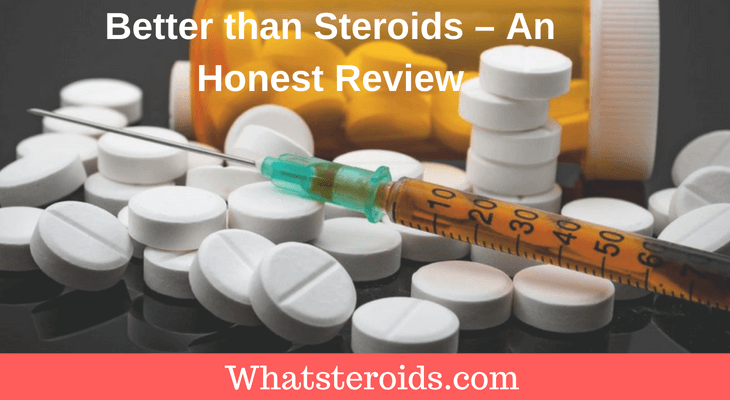 The book fails to deliver on its basic premise of natural vs. steroids. 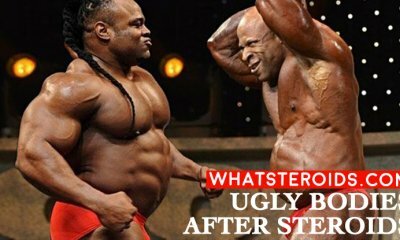 In spite of the pervasiveness of skilled athletes wedged in doping scandals, the number of teenaged athletes obtaining and using steroids has dropped. 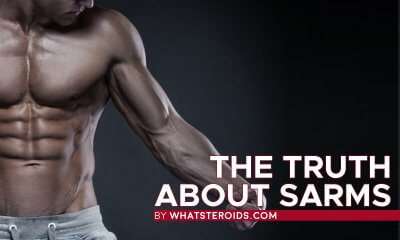 According to the NIDA (National Institute on Drug Abuse) only 1.2 percent of 8th graders, 1.3 percent of 10 graders and 1.8 percent of seniors admitted to trying steroids. 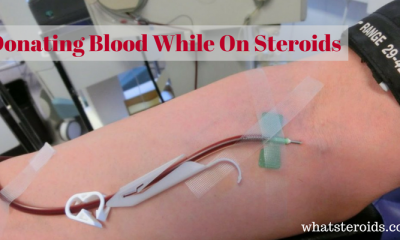 Steroids, even if illegal, are with no trouble accessed. Student athletic coordinators experience that enhanced education as to the dangers of steroid use has had a huge impact.